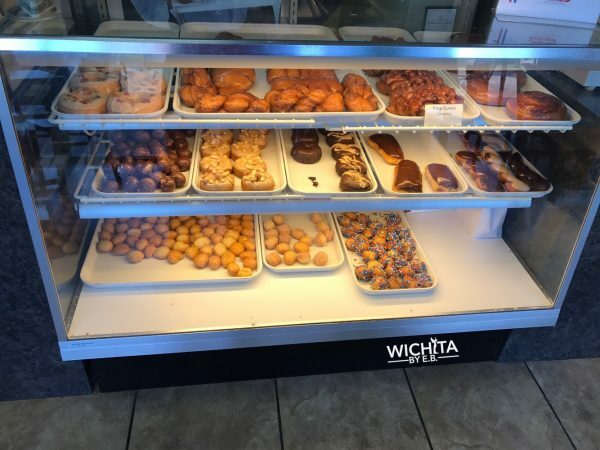 College Hill Doughnut Co. Review – Wichita By E.B. Let’s face it, there is no shortage of doughnut shops in Wichita especially on the east side of town. The subject of our latest review may look familiar but it comes with a new name. A couple years ago we did a review on Flying Donuts. Since then, they were bought out and given a whole new name that fits the area better. 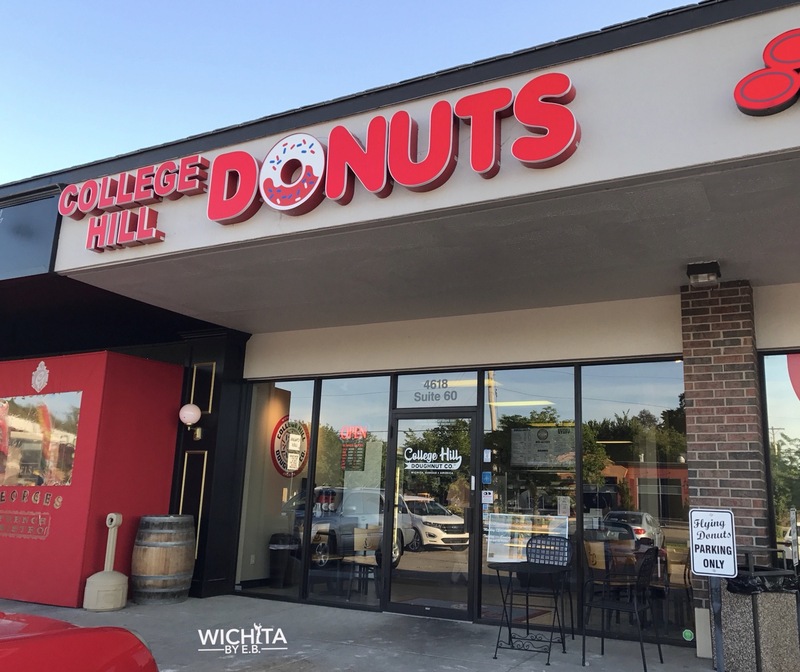 Welcome College Hill Doughnut Co., our latest Wichita By E.B. doughnut review. The first thing that confused me is the company is called College Hill Doughnut Co. but the front signage says Donuts. Which way do they want to spell it? Many of the same items found at Flying Donuts can also be found here but College Hill Doughnut Co has expanded the menu with cinnamon rolls, twists and much more. If you’re wondering if there was a price increase, it looks like there are some items where the price jumped. For example, bottled water went up 39 cents, soda went up 10 cents, donut hole prices went up 49 cents or more, a dozen glaze went up 60 cents, and milk went up 20 cents. We grabbed some doughnuts on one visit and kolaches were purchased at a second outing. There weren’t too many options available for doughnuts when I arrived around 7:15am. They had a very basic lineup of flavors available. Another colleague went separately and purchased some kolaches for everybody. 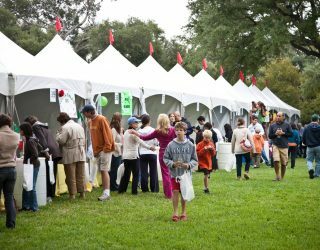 The kolaches were well received from everybody. It was what everybody needed to start the day. 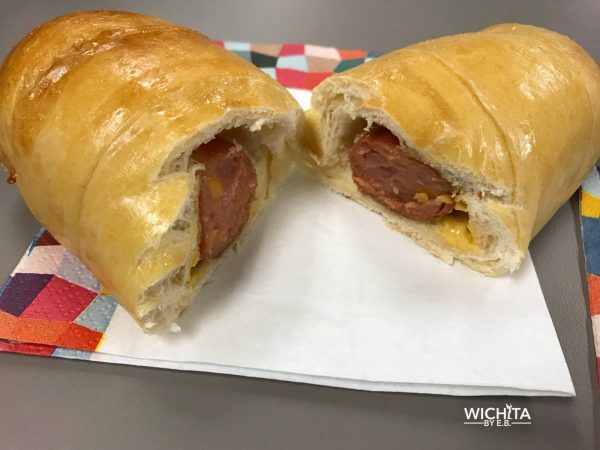 I know many people out there are very picky about their kolaches but we loved what we had. From what I could tell there wasn’t a single complaint. The doughnuts however were rather average to us. We are a big group of doughnut eaters here and the glazed doughnuts just fell flat for us. There wasn’t much of a glaze to it and for what was there, it was bland. Some of the doughnuts also tasted on the dry side. Originally we were looking to see what their hours were and everything and they don’t have a webpage or even a social media outlet that gives that information. Between that, the lack of selection with the donuts and quality, it makes it seem like they aren’t really trying that much. 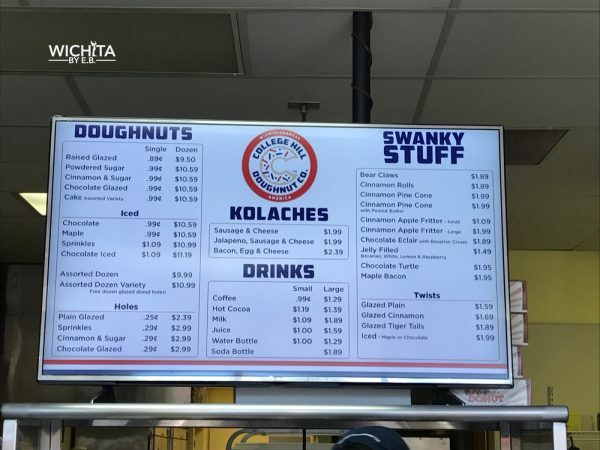 While the kalaches were great, there are so many competitors in town for doughnuts that you need to be on your A game at all times. For College Hill Doughnut Co., we were underwhelmed by it. 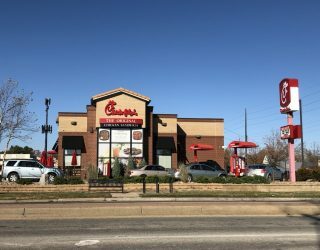 Next articleThe Popcorner’s east Wichita location is now open!